May 5, 2015 May 5, 2015 / Heidi B. The cast and crew are back at work, ready to begin filming season 2 of Outlander. 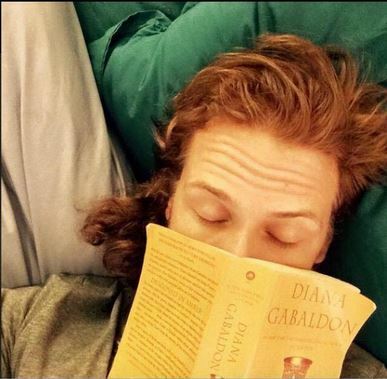 The second season will cover the second book in the series, Dragonfly in Amber and is scheduled to air on Starz sometime in Spring of 2016.